Located on a prime stretch of the waterfront and Hudson River Park in New York, Robert A.M. Stern Architects were engaged to design this building’s exterior, while also commissioning “AD100” designer Daniel Romualdez to bring his private client experience and craftsmanship to the interiors. Ismael Leyva Architects, P.C. is the executive and residential architect on the project. 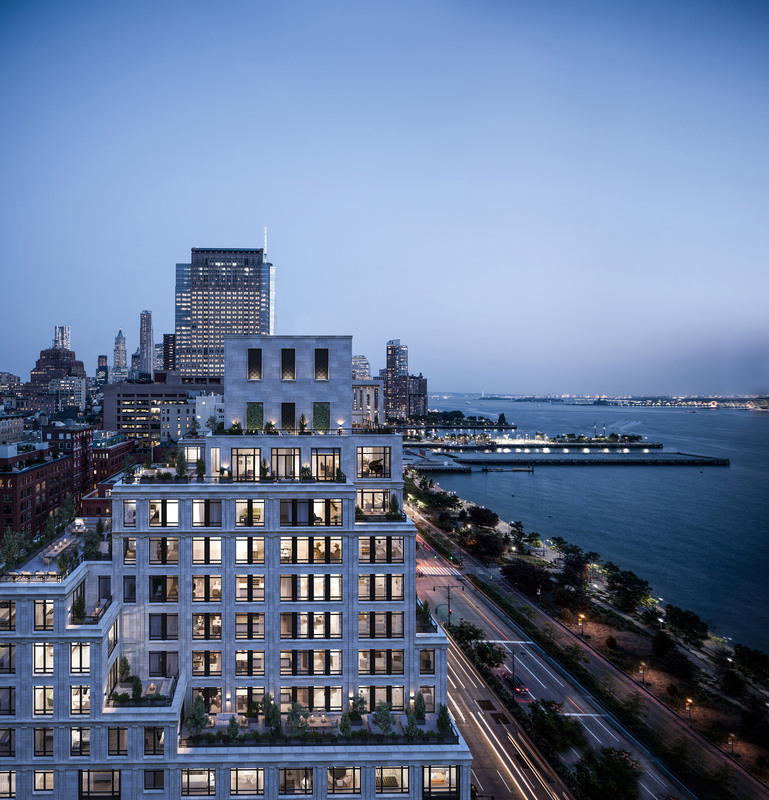 Together the team are creating an intimate 14-story building offering 46 grand-scale residences and an unprecedented offering of amenities and services. Inspired by the architecture of Tribeca, Robert A.M. Stern Architects designed 70 Vestry to make an impact on the Downtown streetscape while blending seamlessly and contextually with its surroundings. 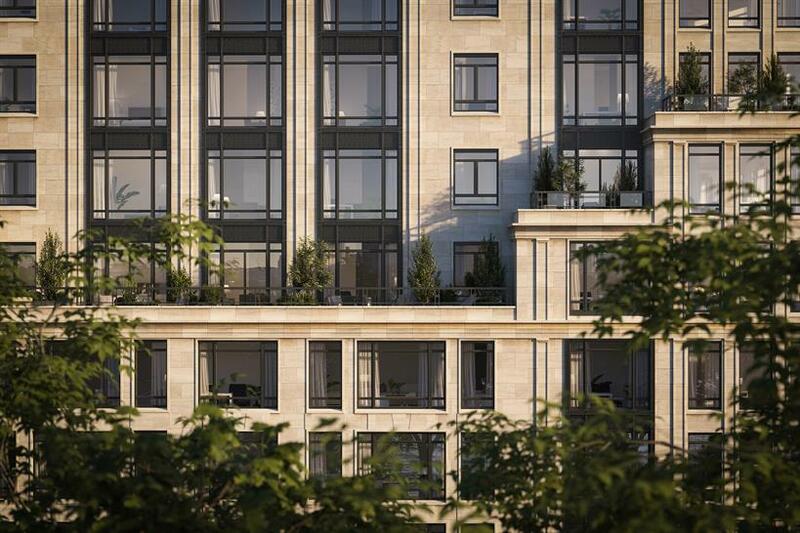 Clad in a warm-hued Beaumaniere limestone quarried on the banks of the Seine, the stone façade and decorative metalwork carry echoes of Tribeca’s collection of century-old loft warehouses. Stepping back as it rises — creating generous terraces for many residences —the limestone façade is punctuated by operable casement and oversized picture windows. 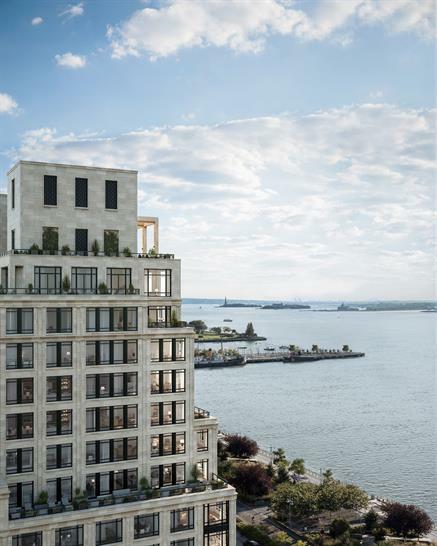 Inside 70 Vestry, award-winning designer Daniel Romualdez, who has designed private homes for some of the top names in fashion and beauty, carefully curated magnificent residences that allow for a sense of symmetry, proportion, and grace while ensuring homes are drenched in natural light. 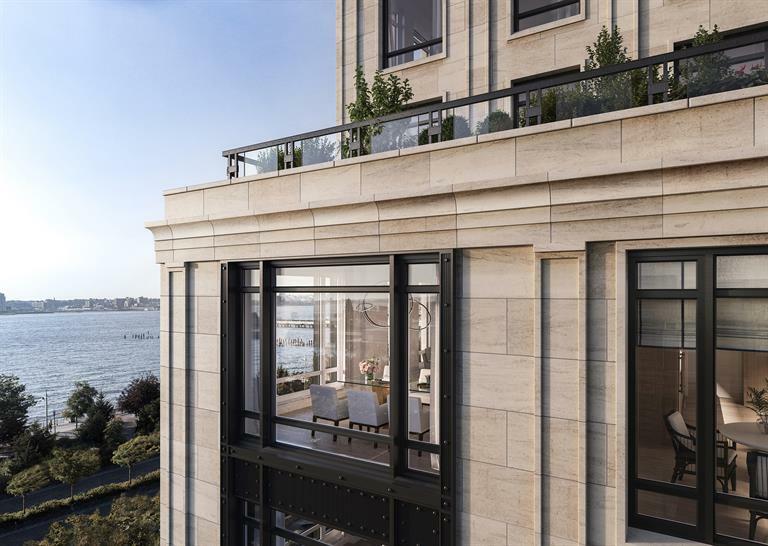 The 46 residences, ranging in size from two- to five- bedrooms, boast ceiling heights of 10 to over 12 feet, oversized windows framing awe-inspiring Hudson River views, wide-plank oak flooring and gracious entry foyers. Many of the residences will also have libraries and studies. In a city of skyscrapers, 70 Vestry is an urban oasis within the heart of bustling Tribeca. 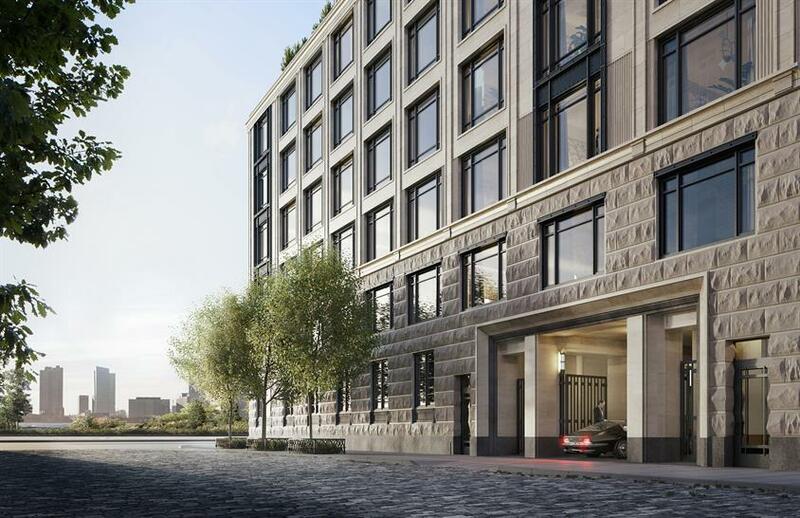 Residents enter through arcades adjacent to a porte-cochere entrance for cars that open to a private cobblestone garden court and then into a double-height lobby. The court also provides access to the building’s automated parking system. In addition to enjoying the lifestyle benefits of magical sunsets and open sky views, 70 Vestry offers a remarkable amenity and service package rarely found in buildings twice its size. A suite of informal rooms leads off the lobby, each one offering a choice of leisure opportunities and acting as an extension of the owner’s home on the floors above. Directly off the lobby is a library that leads to an intimate café. Designed for morning coffee and evening cocktails alike, residents have designated lockers here to store their favourite items. Enter through another doorway, partitioned by an impressive solid oak sliding door, and there is a billiards room. At the heart of these shared spaces lies the lounge and dining suite. Designed for both formal dinner parties and relaxed gatherings, the lounge has been furnished with 70 Vestry’s signature pairing of classic and contemporary pieces, based around a palette of neutral tones, suedes and velvets. Rich in culture and history, and home to the finest shops and restaurants, Tribeca’s storied streets appeal to a local and global audience, making it one of the world’s most desired and distinctive neighbourhoods. 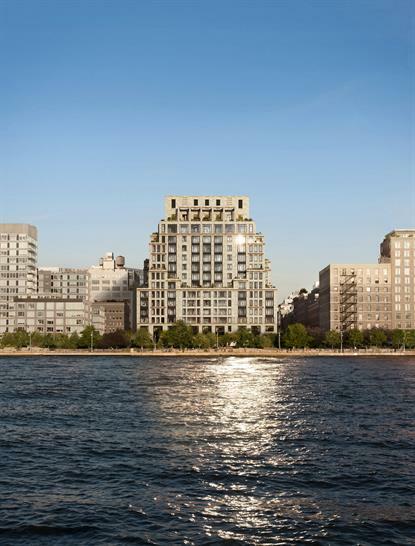 Adding to the allure is the neighbourhood’s famously rich architecture, destination galleries, museums and public art, which make it the cultural focal point of Downtown Manhattan.